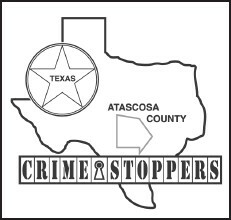 The Atascosa County Sheriff’s Department along with Crime Stoppers is hoping that a FIVE THOUSAND DOLLAR cash reward being offered for one week only will help solve a report of a burglary located in the 1900 block of Stacy Road, located off of TX HWY 16 north of Poteet, TX. On Friday, January 3, 2013 sheriff’s deputies were dispatched to a residence in the 1900 block of Stacy Road for a burglary. Upon the deputies arrival they were informed by the homeowner that he left the residence that morning at 8:30 a.m. and when he arrived home later that evening at 5:00 p.m. he found the front door to the residence was open. Property stolen in the burglary included a Toshiba laptop, an Olympus microscope, an Extech Vorescope wireless inspection camera, a right angle drill, a cordless drill, impact driver, circular saw, a sawsall and rechargeable batteries. 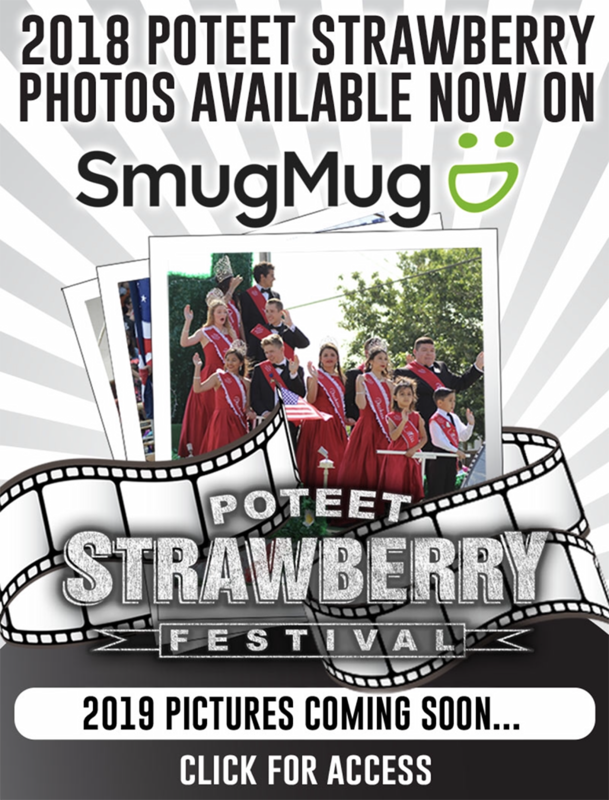 The estimated value of the property stolen is over $3,300.00.